This book highlights so many themes that many of us will relate to, including; the stories we tell ourselves about how we should be thinking and feeling; the patterns and behaviours we too easily fall into yet find so hard to break out from; and the ongoing struggle of dealing with the challenges and everyday stresses of modern life. 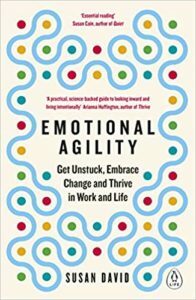 “Emotional agility is about loosening up, calming down and living with more intention. It’s about choosing how you’ll respond to your emotional warning system.” David says that our emotions are actually a data source and they give us valuable clues as to what’s happening within us. And, that once we start to simply notice our emotions and go with them, rather than being driven by them, we are able to make better choices about what we do next. 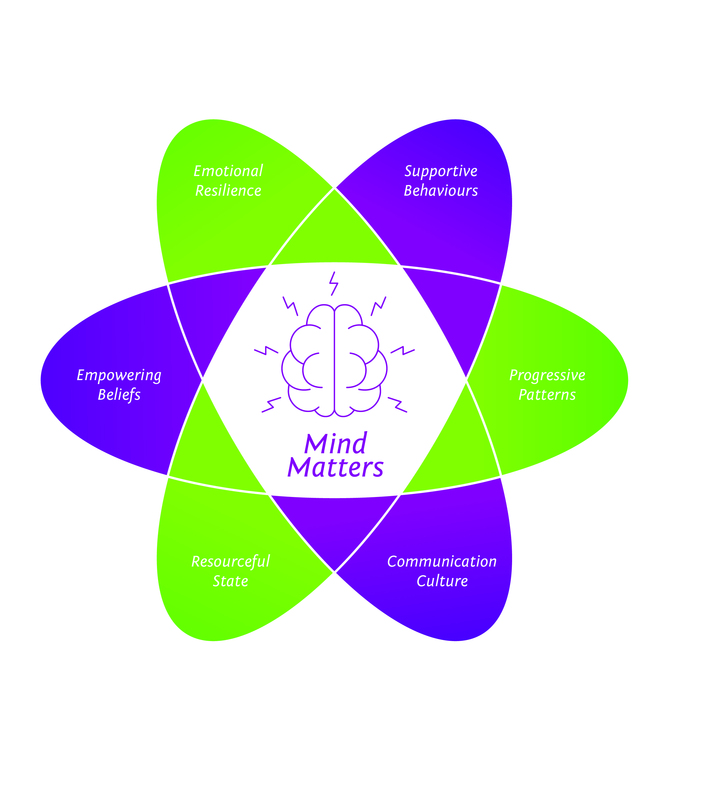 This is just one example of the many helpful concepts contained within this book which are all worth delving into, especially as they link so well with our 3b mind matters model. The chapters on ‘hooks’ were particularly useful, enabling me to explore some of the behaviours within me that may have become too rigid or ‘fixed’ as ‘truths’, and any go-to strategies or coping mechanisms that are actually counterproductive. “Hooks are conditioned or pre-programmed cognitive and emotional responses.” This reminded me of how we think about Empowering Beliefs within 3b Mind Matters and being aware of any limiting beliefs or hooks that might be holding us back or preventing us from seeing other possibilities. When we un-hook from them we are more able to accept how things really are and to question whether or not those beliefs are really true and if not, what we can do to change them; choosing instead a way forward that empowers us and enables us to flourish and to grow. Showing Up – facing into your thoughts, emotions and behaviours willingly and with curiosity and compassion. Stepping Out – detaching from your emotions and observing them in a non-judgemental way. Walking Your Why – focusing on what you really care about and aligning with your true values. Moving On – establishing new, supportive habits and consciously and consistently practicing them every day. I enjoyed the combination of real life anecdotes, data from psychological studies and easy to understand neuroscience research that really helps to bring to life just what it means to be a thinking, feeling 21st Century human being and how complicated this can be! 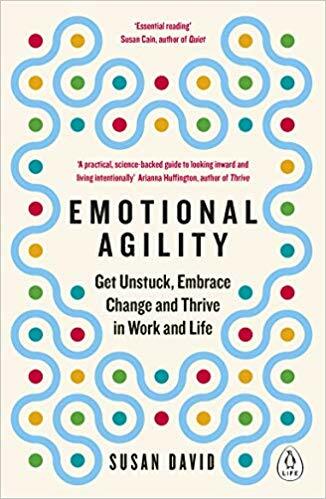 The writing is both reassuring and practical, with helpful techniques and reflective exercises to get you started with your own journey to being more emotionally agile. Watch Susan David’s inspiring Ted Talk to discover more about her own journey through emotional agility.